will experience faster growth and better colours. 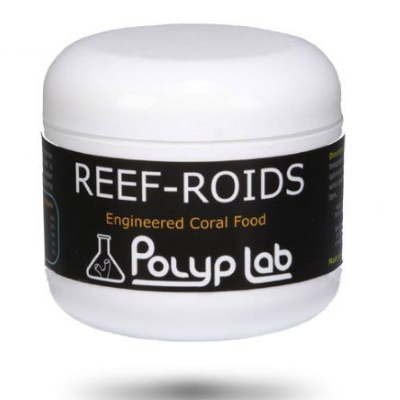 coral foods. This ensures a long duration in your water column to minimize food waste. unique to the Polyplab product.